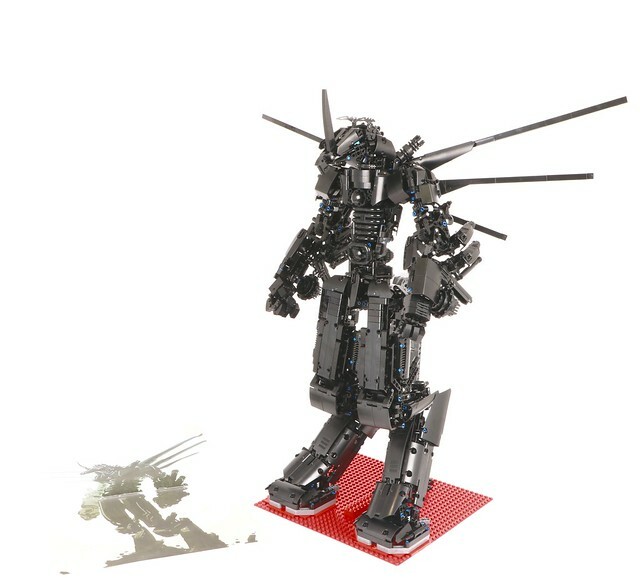 The source of inspiration for a MOC can vary wildly. It can be from a favorite movie, a childhood memory, a cherished aspect of life or just your imagination. Sometimes it's as simple as seeing something and thinking "I can build that". 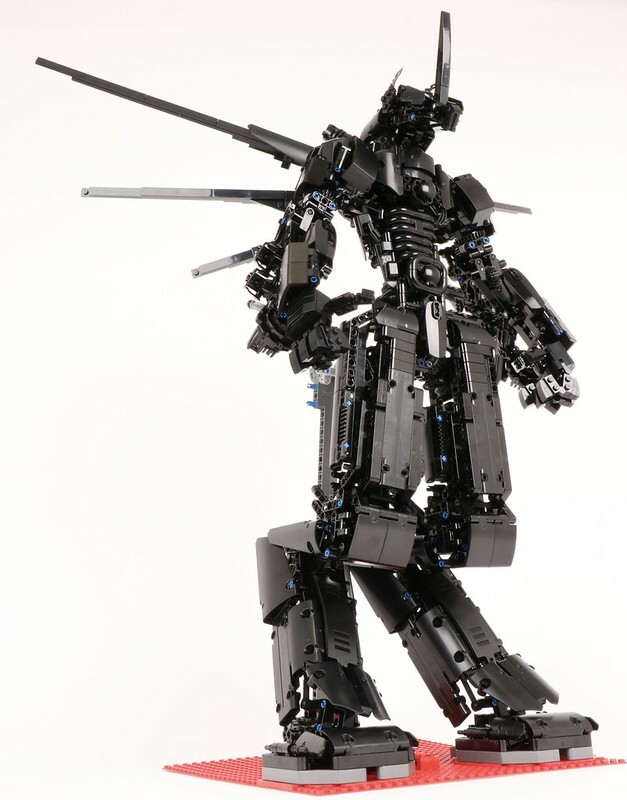 That's the spark of inspiration that led to this outstanding mech from LEGO's own Lee Magpili. He saw an illustration by the very talented Ian Sta. Maria and thought just that, and the results speak for themselves.